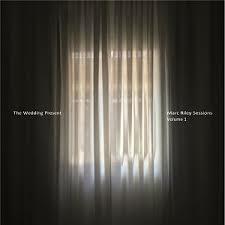 Description : Audio recording & video footage from a live concert on both CD & DVD. 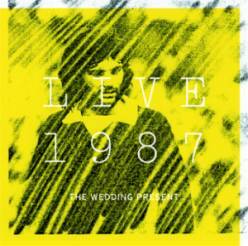 This album features The Wedding Present performing 'George Best' live in Leeds, England, in 2017. 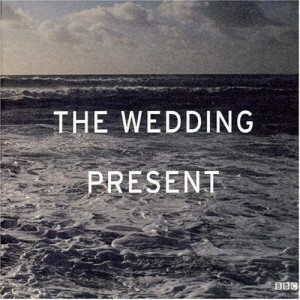 Track-listing : Everyone Thinks He Looks Daft / What Did Your Last Servant Die Of? / Don't Be So Hard / A Million Miles / All This And More / My Favourite Dress / Shatner / Something And Nothing / It's What You Want That Matters / Give My Love To Kevin / Anyone Can Make A Mistake / You Can't Moan, Can You? 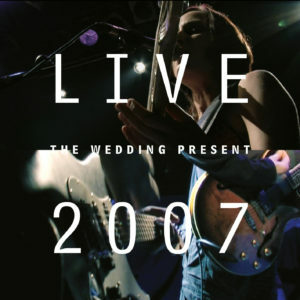 Description : Audio recording & video footage from a live concert on both CD & DVD. 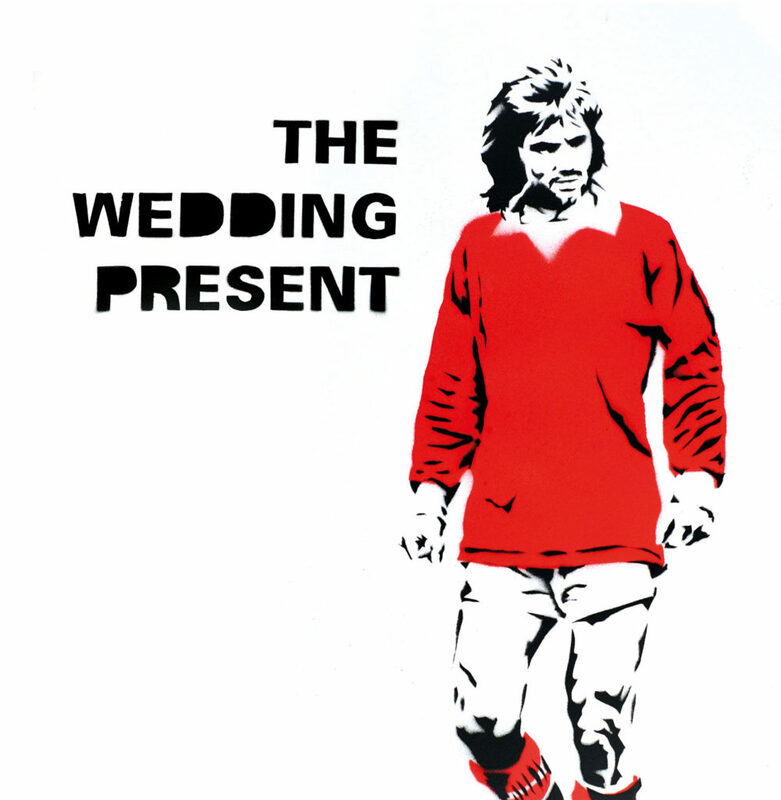 This album features The Wedding Present performing 'George Best' live in Dublin, Ireland, in 2007. 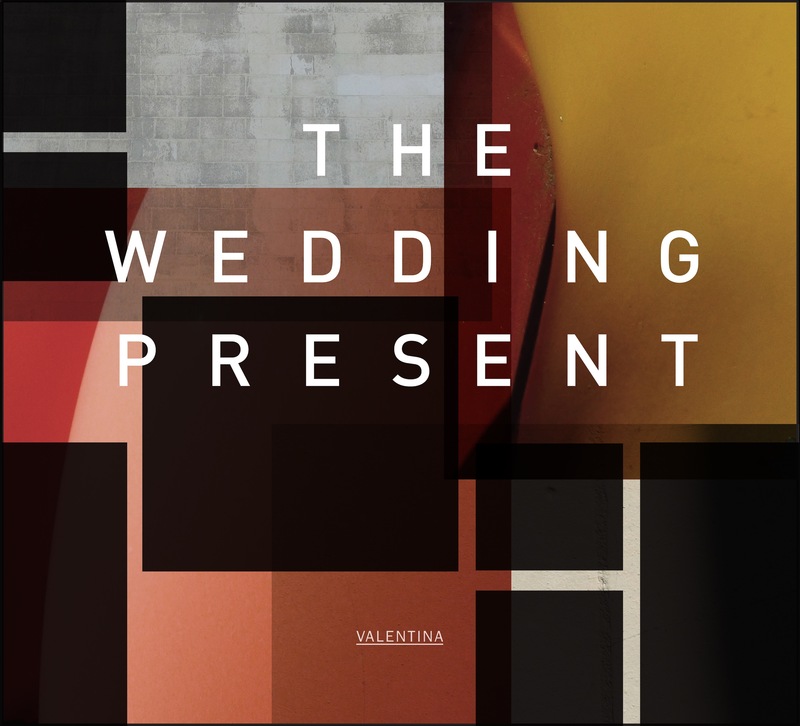 Notes : All formats were released with a DVD. TONE BP 066 also contained a CD of bonus tracks. 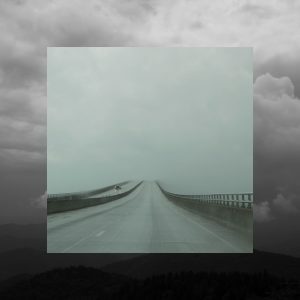 TONE 066 [2xLP] also contained a 7" EP of bonus tracks. 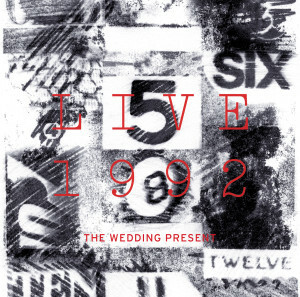 Description : Recordings of two live concerts from 1993. 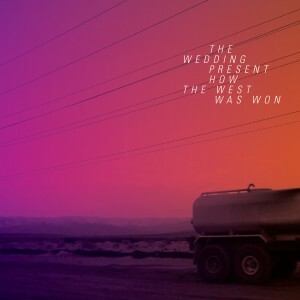 This album coupled the twelfth release of the band's own 'bootleg cassette' series with a previously unreleased concert recording. 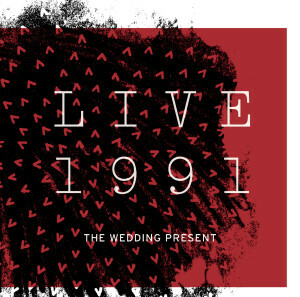 Description : Recordings of two live concerts from 1992. 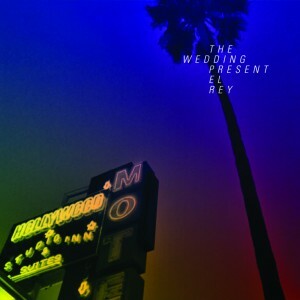 This album coupled the eleventh release of the band's own 'bootleg cassette' series with a previously unreleased concert recording. 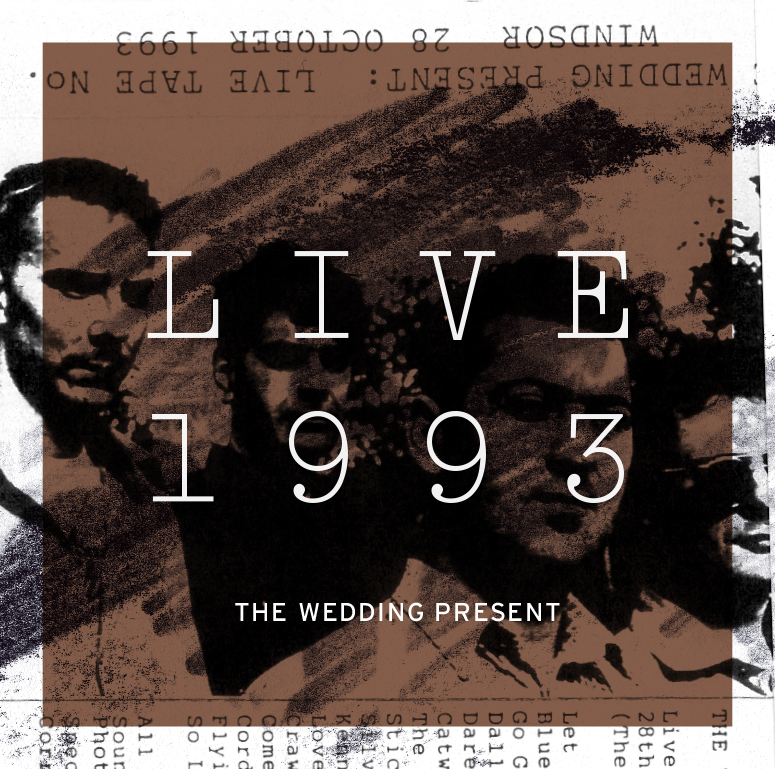 Description : Recordings of two live concerts from 1991. These recordings formed the ninth and tenth releases in the band's own 'bootleg cassette' series. 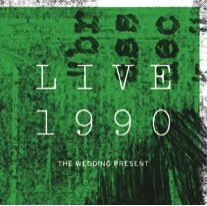 Description : Recordings of two live concerts from 1990. These recordings formed the seventh and eighth releases in the band's own 'bootleg cassette' series. Don’t Talk, Just Kiss / Make Me Smile [Come Up And See Me] / Corduroy / Kennedy / I’m Not Always So Stupid / Heather / Brassneck / Bewitched / Take Me! / Everyone Thinks He Looks Daft / Crawl / What Have I Said Now? 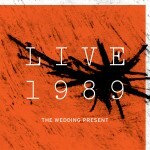 Description : Recordings of two live concerts from 1989. These recordings formed the fifth and sixth releases in the band's own 'bootleg cassette' series. Brassneck / Don’t Talk, Just Kiss / Kennedy / Granadaland / Bewitched / Everyone Thinks He Looks Daft / I'm Not Always So Stupid / Crushed / Gone / Give My Love To Kevin / My Favourite Dress / Take Me! / What Have I Said Now? 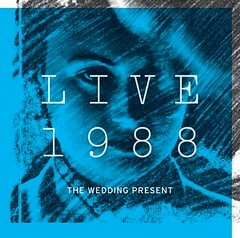 Description : Recordings of two live concerts from 1988. These recordings formed the third and fourth releases in the band's own 'bootleg cassette' series. Why Are You Being So Reasonable Now? / This Boy Can Wait / Everyone Thinks He Looks Daft / Kennedy / What Did Your Last Servant Die Of? / No /Anyone Can Make A Mistake / Give My Love To Kevin / Be Honest / I'm Not Always So Stupid / Nobody's Twisting Your Arm / Take Me! 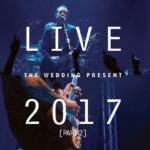 Description : Recordings of two live concerts from 1987 with sleeve notes by the band's original drummer (Shaun Charman). These recordings formed the first two releases in the band's own 'bootleg cassette' series.